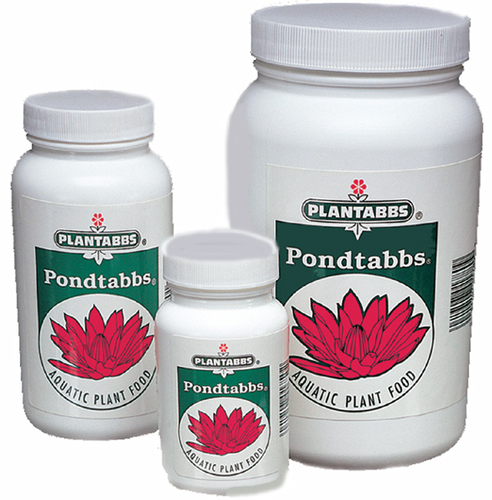 Pondtabb Plus includes oraganic additives that are good for plant health and vigor. We find these tablets to be superior to the regular Pondtabbs. 10-14-8 with humates.